Weird Little Animals – Check them out! 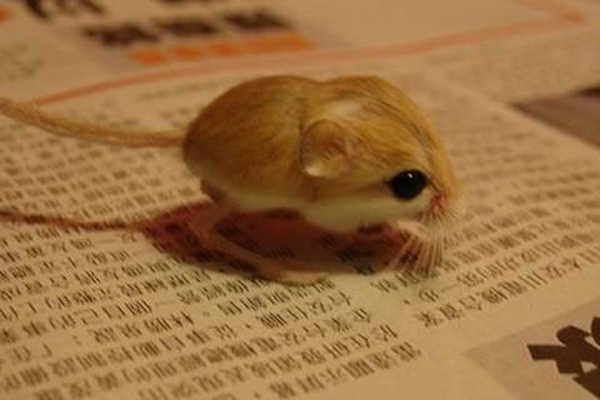 • The jerboa is one of the smallest mammals in the world and is the smallest rodent. Adult females only weigh up to 3.75 grams. 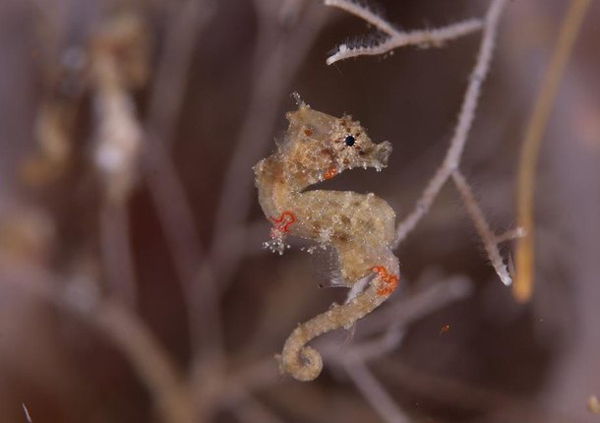 • This little seahorse is the smallest in the world, reaching only a length of .54 inches and a height of .45 inches. Previous PostWeird Animal Facts – Day 1Next PostSign up for Dani’s Dreams Walk/Run NOW! Get the Coolest T-shirt on the Planet!